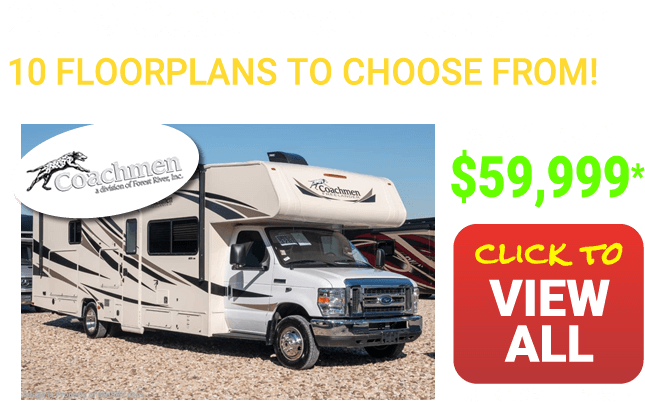 *Updated 5/12/16 - All weights, measurements, sizes, dimensions, features, options, etc.  generated from manufacturer's website at time of update and not specific to any particular year model. 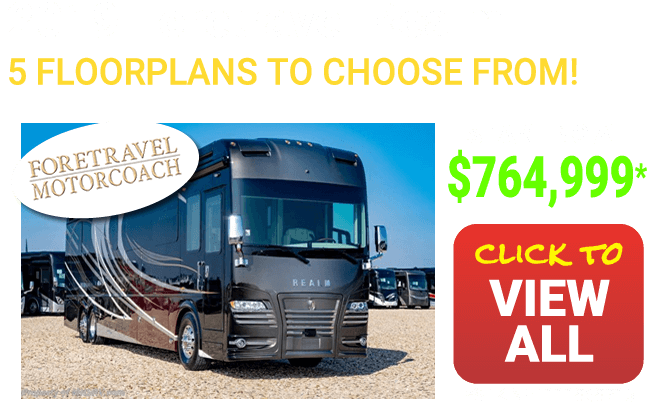 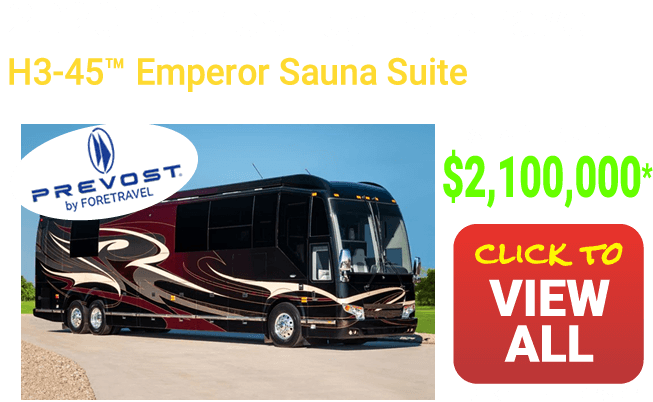 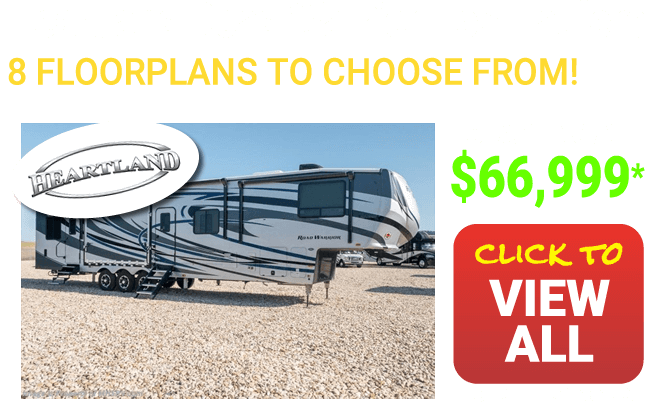 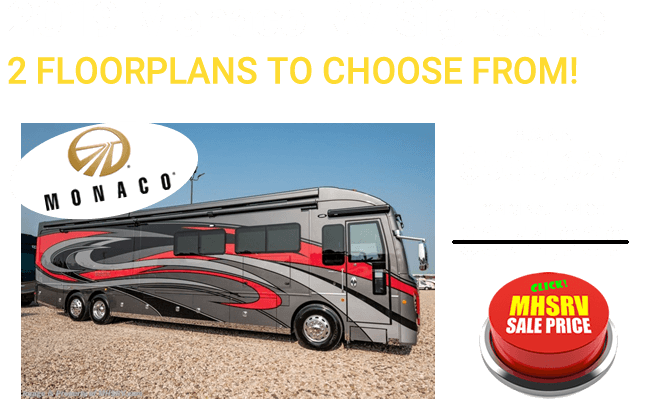 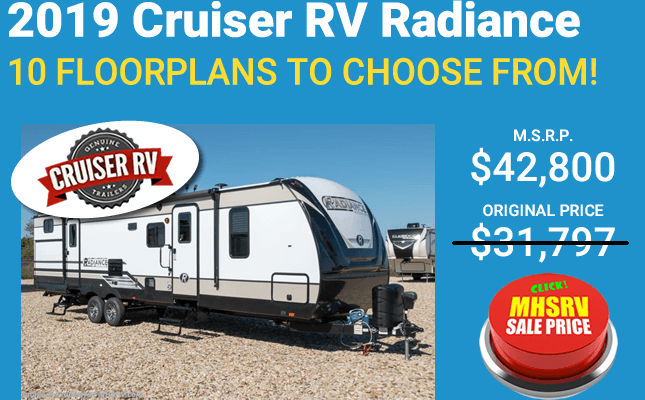 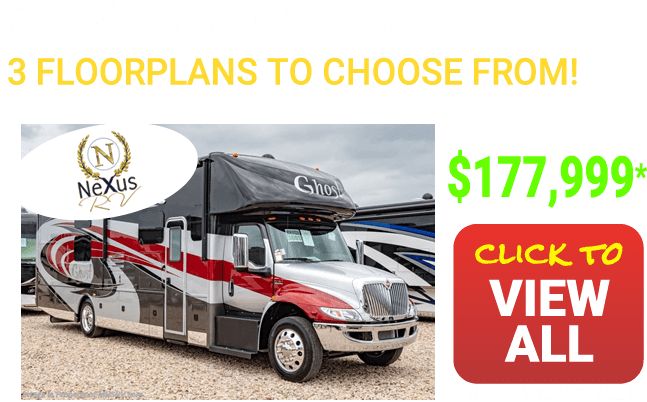 This information is deemed reliable, but NOT guaranteed by the manufacturer or Motor Home Specialist due to continual product revisions and occasional OEM changes in the product, as well as any potential for human error when generating or posting these features, specifications or any other details. 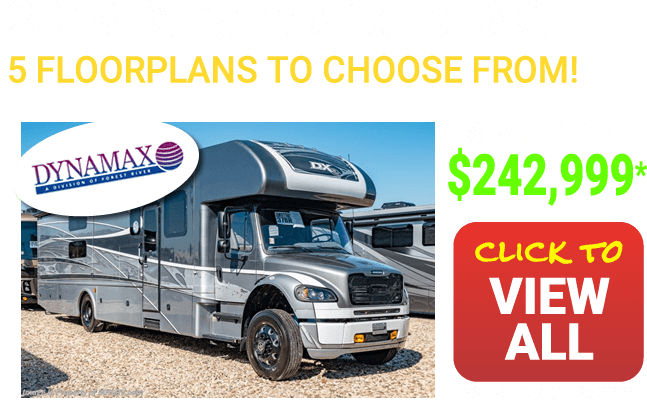 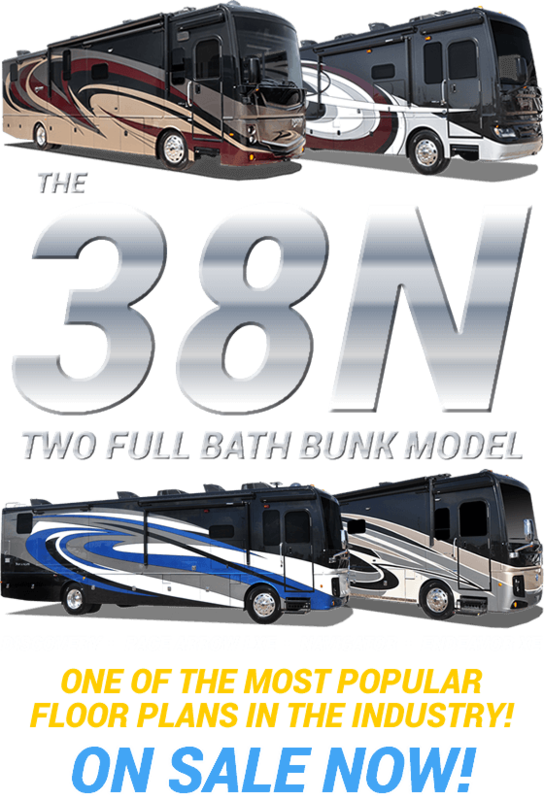 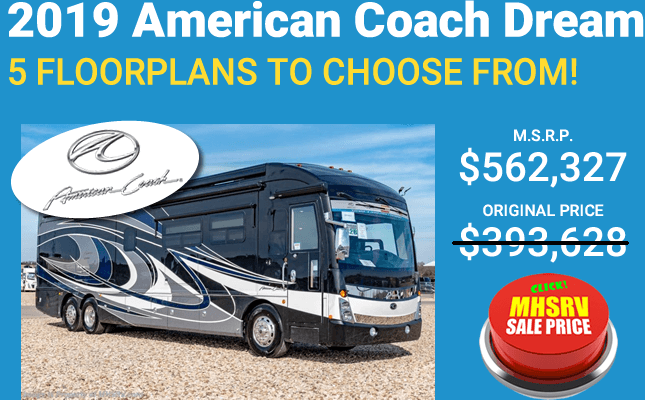 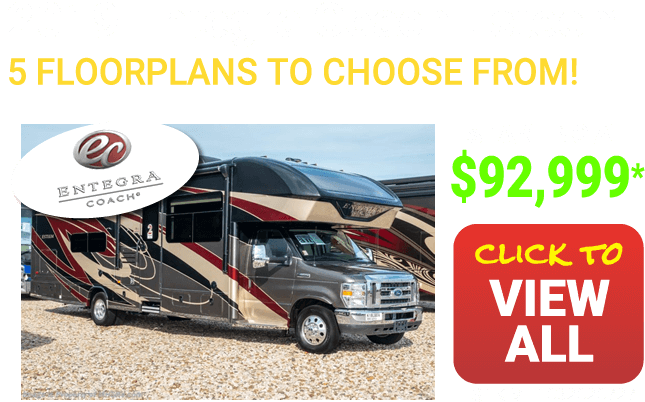 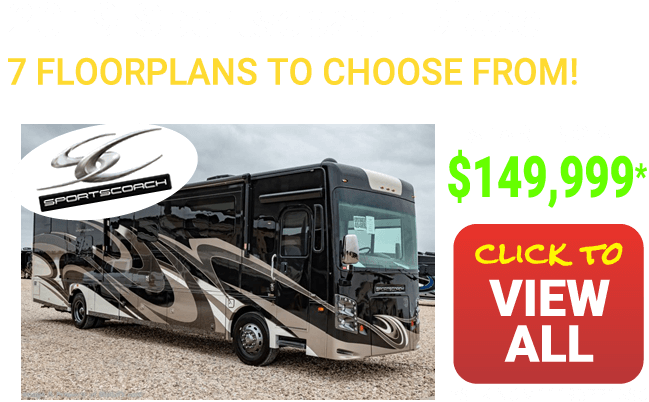 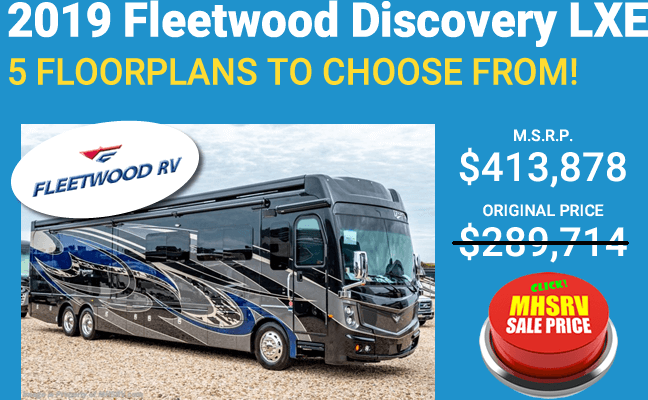 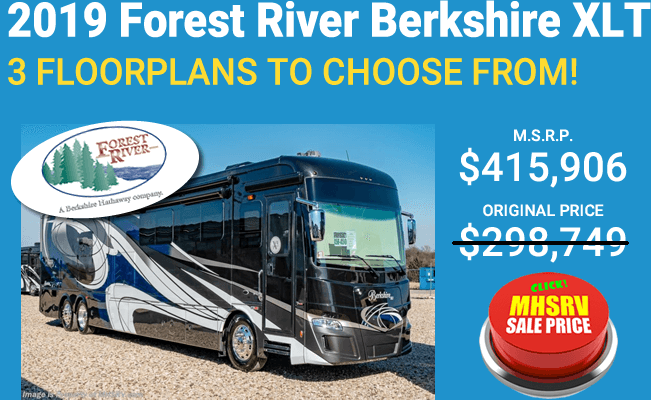 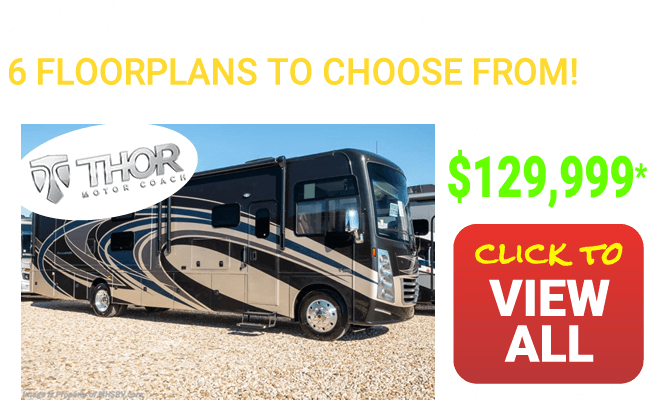 Please feel free to contact a Motor Home Specialist representative or the RV manufacturer for up to the minute product details before purchase. 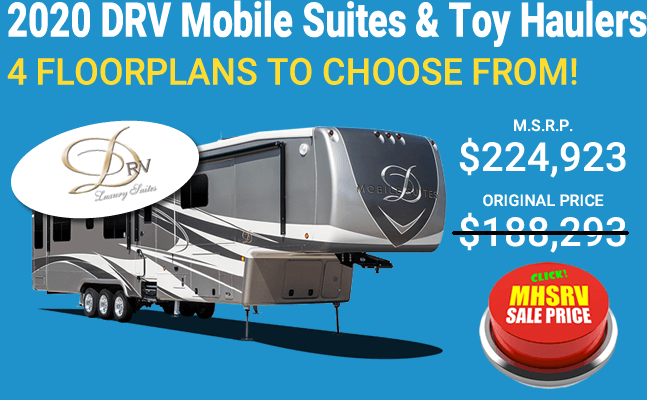 Thank you for shopping with us at MHSRV.com - We all look forward to hearing from you soon. 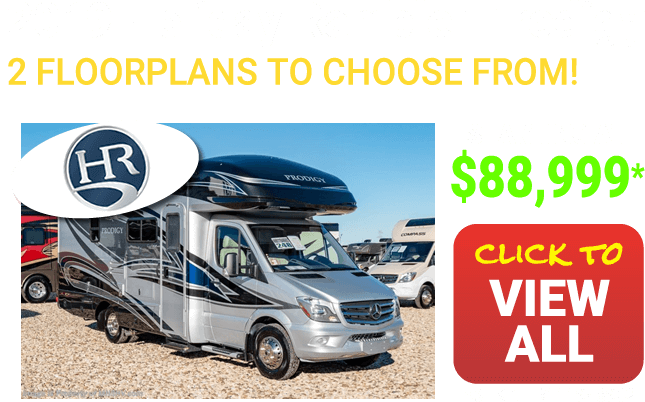 800-335-6054.